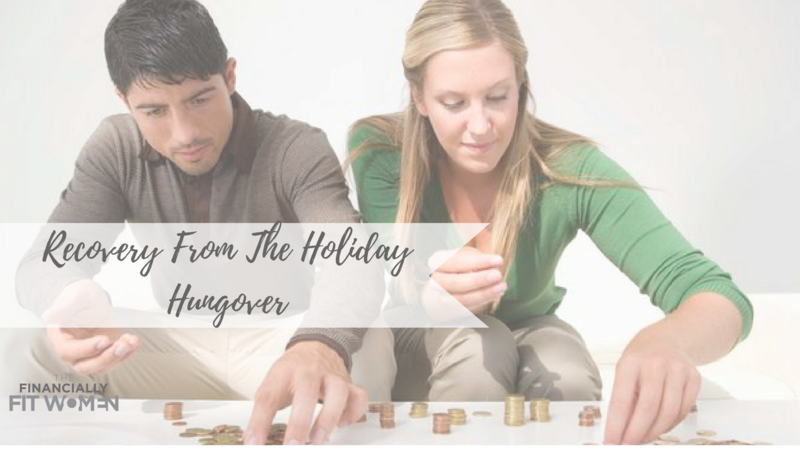 Did the holidays leave you with a debt hungover? Are you regretting spending all that money on buying all those gifts? 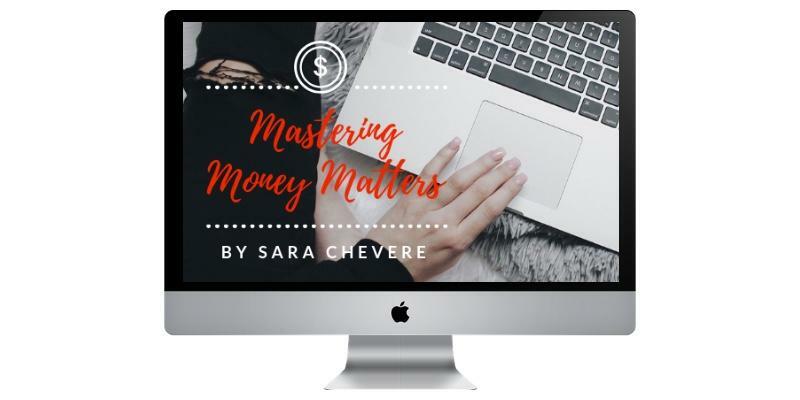 Are you in fear because you don't know how to manage your debt? According to a survey made by Mr. Cooper (mortgage company), " one-third of Americans wished they could have skipped the holidays rather than spending it on gifts." Also added, "Thirty-two percent of Americans who purchased holiday gifts paid with credit cards." I'm going to give you seven steps to manage your holiday hungover and do damage control right away. The first step to getting rid of your debt hungover is to stop with the guilt, the blame, and the regrets. It is time to shift your focus from debt to solutions.